Flame-haired Aussie songstress Carmen Smith hit the headlines earlier this year after being unceremoniously dumped from TV talent show ‘The Voice’, after her appearance in Guy Sebastian’s ‘Gold’ video was considered too much of a high profile influence on potential voting. Never mind, however, because the singer has new music in the can, with an official single release coming late next month. 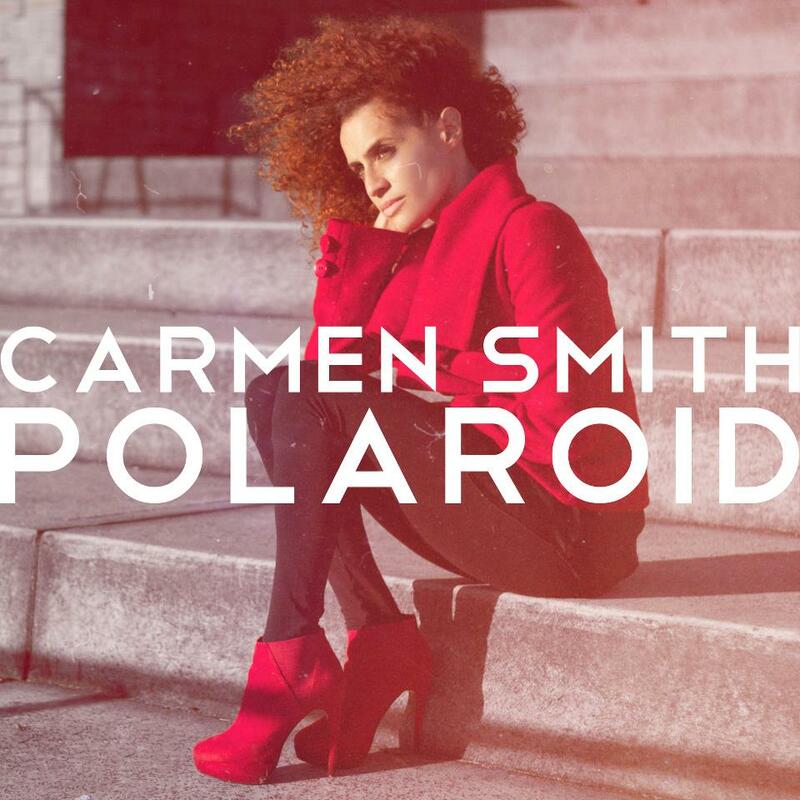 In the meantime, however, she’s popping out the track ‘Polaroid’ (cover pictured) as a free download. Head to carmensmithmusic.com to obtain your freebie. Anonymous – I bet Carmen is GLAD she sang on GOLD – got to do a sell out tour of the country and show her talent in great video and on a great record that will both live on forever. Not to mention the Armageddon Tour DVD she will be starring in when it’s released! carmen doesn’t need to be on any talent show. she has nothing to prove to anyone. I love when you come across an artist like this where you can just tell they feel every damn word they sing! ‘Polaroid’ is a really lovely track. Beautifully sung and instrumentally gorgeous. Can’t believe it was free. Looking forward to the official single.